When you’re looking for the perfect material to use for countertops in your home, it could get quite challenging. There are plenty of options to choose from such as granite, quartz, marble, and more. If you want something that’s durable, requires little maintenance, and is absolutely beautiful, you may want to consider Quartz Calacatta. Many homeowners are now choosing Calacatta quartz because of its unique beauty. 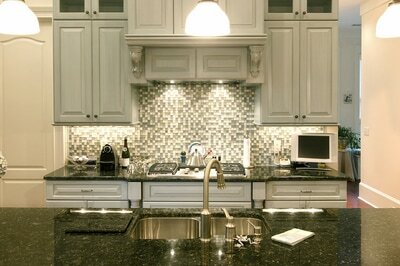 It boasts of the durability and low maintenance qualities of quartz. At the same time, it features the beautiful colors and veining you will find mostly on marble material. Marble is beautiful, but it is quite high maintenance. Now you can get the best of both materials – quartz and marble – in the Quartz Calacatta. 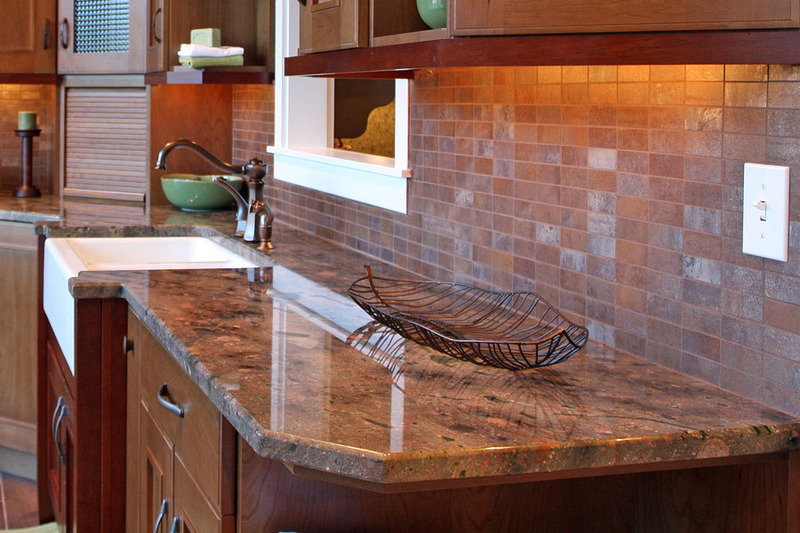 At Stone World, we have a team of experts who will help you in choosing the right color, size, and even the tiniest details and other considerations for your countertops. 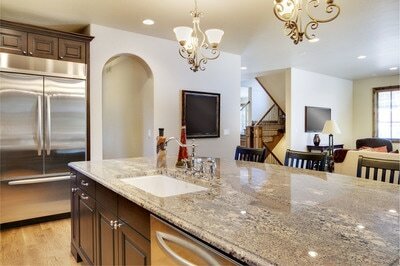 We will also help you out with the installation to ensure that your countertops would look amazing. 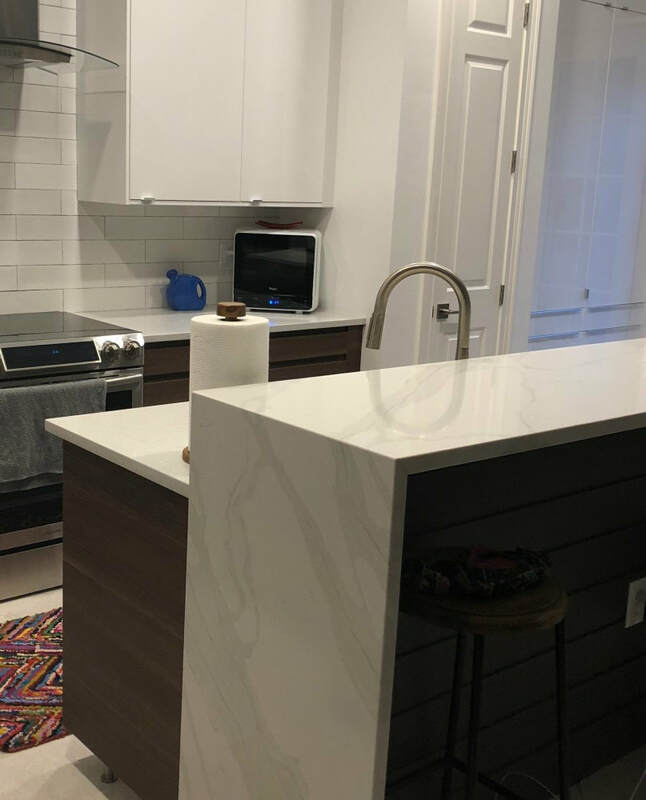 You can get Quartz Calacatta for your kitchen countertops, bathroom countertops, bathroom vanities, kitchen islands, and other parts of your home. We will work with you hand in hand. We will keep you involved throughout the process so you would know exactly what to expect. And for our part, we are here to exceed those expectations so you will surely be satisfied with our work. Whether you’re getting brand new countertops, replacing your old ones or if you’re looking for a full kitchen or bathroom remodel, we can assist you. Our services are available in Orlando, Longwood, Sanford, Lake Mary, Clermont, and nearby areas. Stone World takes pride in exceptional workmanship and our team of extensively trained staff who can help you with your installation needs no matter how large or small. Furthermore, we can give you the assurance that we use the best quality materials at all times. Best of all, we keep our prices honest and reasonable! If you need Calacatta quartz installed in your home, just give us a call. You may reach us at 407-341-4688 for a free estimate.